The Division, Assassin’s Creed Victory and Rainbow Six: Siege releasing before end of FY 2016. 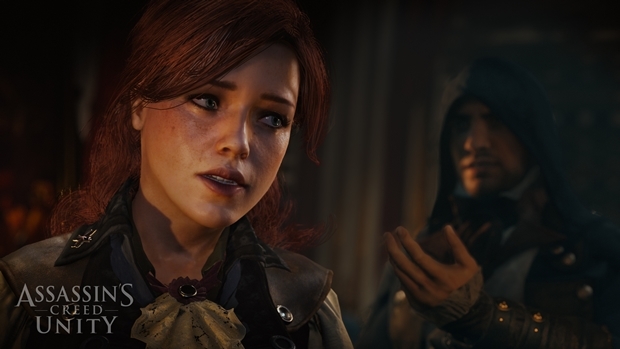 Though Ubisoft faced tons of scrutiny, controversy and backlash for launch issues with Assassin’s Creed: Unity, the current gen-exclusive open world title still had a strong showing. In the publisher’s latest financial report, it was revealed that Unity and Rogue (which launched at the same time for PS3 and Xbox 360) managed to ship 10 million units combined. Keep in mind that this doesn’t account for total number of units sold. 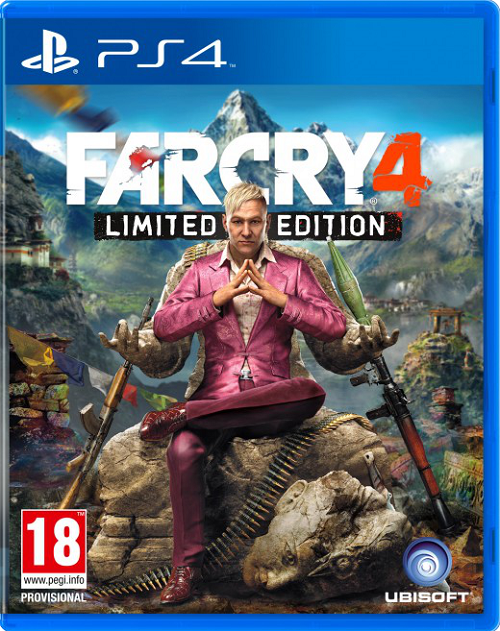 Far Cry 4 did pretty well as it shipped 7 million units to retailers, followed by The Crew which shipped 2 million units. Watch Dogs has had a decent run since its release as well, shipping 10 million units in its lifetime. Interestingly, Ubisoft listed the next Assassin’s Creed, Rainbow Six: Siege and Tom Clancy’s The Division for release before the end of FY 2016 which is March 31st 2016. What are your thoughts on the success of Ubisoft’s biggest titles last year? Let us know in the comments.